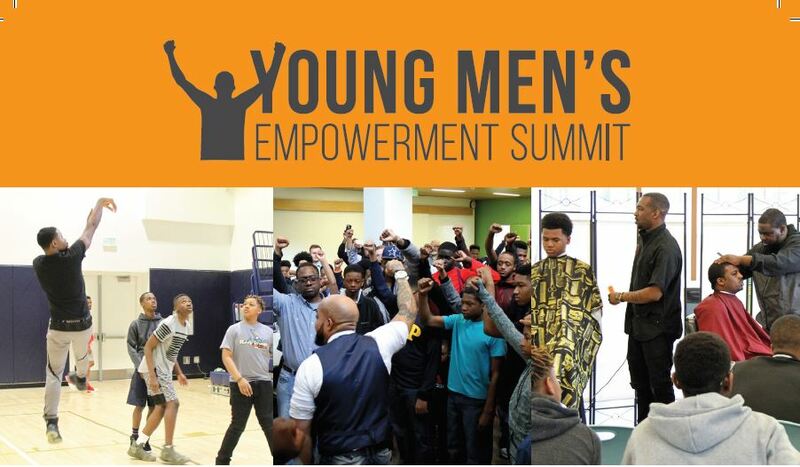 KIPP DC is bringing together young men from across Washington, D.C. to engage in meaningful activities related to empowerment, civic responsibility, self-care, and identity. 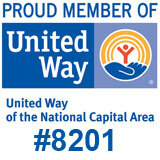 The summit will include lunch, 3-on-3 basketball tournament, video game challenge, and prizes. This event is free. All students encouraged to attend! This event will take place on Saturday, February 9 from 10 am to 5 pm at KIPP DC College Preparatory located at 1405 Brentwood Parkway NE, DC.